Adventure travel and lifestyle blogger Absolutely Lucy comes from the UK but has spent the last few years traveling the globe. Having visited more than 30 countries, she’s taken on solo female travel with gusto and has shared every second with her audience. Explore Absolutely Lucy for honest, real and raw experiences. Her unfiltered take on the world, and everything from career & blogging advice and relationships, to following your dreams and heart. 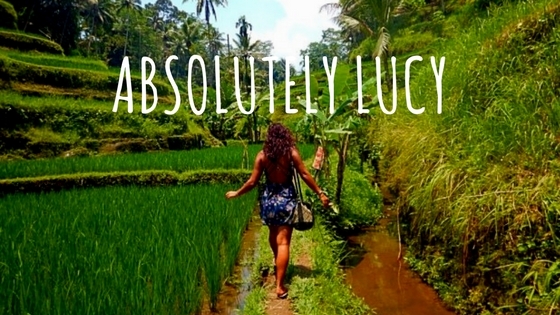 Absolutely Lucy is all about finding ways to travel that will fit in with your life – whether that means backpacking solo across the world for a year, two-week luxury summer holidays or a cheeky weekend away. This is the blog that will tell you how to make your adventure dreams a reality to suit your budget.